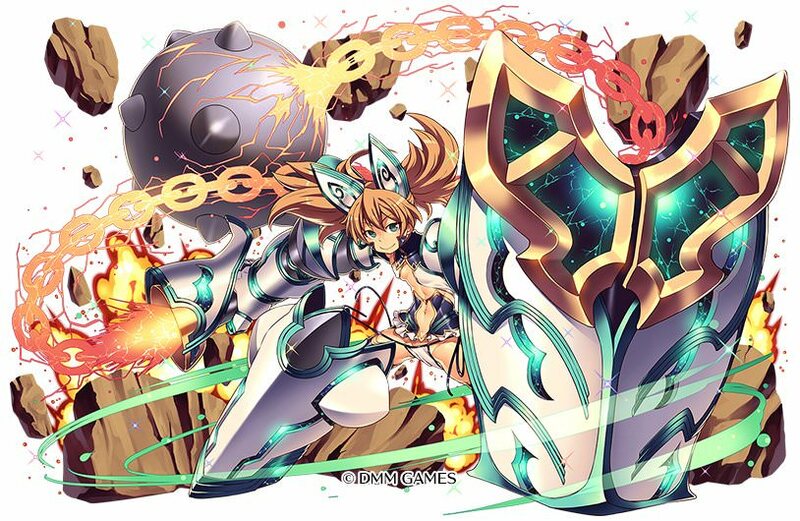 @Mikan I wrote a bit on the wiki about the Kibahime options, but to sum it up: Myouou is just a straight upgrade of normal Kibahime, with the only truly outstanding bit being the fact that with the freely available Supreme Commander Shino she can reach 40 MR, making her an amazing magical tank/lightning rod. 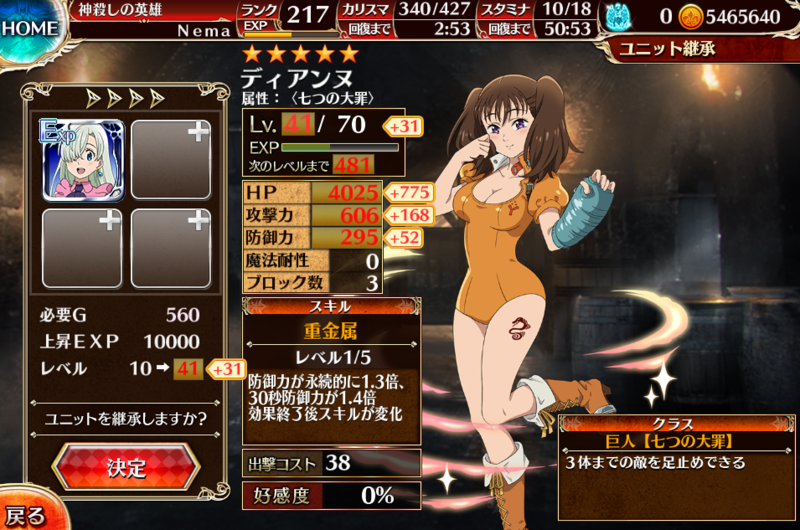 Kibashuu Chief, on the other hand, has a token that doesn't count towards deployment limit and after placement they give 1.4x atk/def for kibahime, giving her much greater damage potential and enough defense to actually survive long enough against bosses to paralyze and/or burst them down. However, do note that Kibashuu Chief is probably going to be only available for her, because of story reasons, while the other Oni girls already go with Myouou, and they are arguably even better magical damage sponges than her (Itsuki can self-heal, while Rindou can either attract ranged magic or get even more raw EHP depending on which skill you prefer). Last edited by Gabezhul; 11-04-2018 at 04:46 PM. Kibashuu Chief looks cooler imo, so I was leaning towards that anyway. The "imperial cannon" class I think is heavy artillery... the cannon version of mage armours. Had 5 Crystals today and summoned on 7sins and platinum. Thx god I'm super happy all summones didn't go to waste. Thx, I only wanted her for the look. Don't really care how powerful she is. Guardian Armor is getting second Awakening. Dina is looking amazing. Last edited by Nema; 11-07-2018 at 01:49 PM. I wonder if 2AW is going to finally give heavy armors a niche. Unfortunately, due to the current meta being all about DPS, delaying-effects and token-spam, being straight up meatwalls makes them mostly useless, and while there are a few success-stories (e.g. : Moltena), most of the time 2AW doesn't provide enough of an effect to make old unit types relevant again (e.g. : Witches, Soldiers, etc.). Still, considering that Dine was my very first premium black unit, I would really love to get an opportunity to use her again after collecting dust in my barracks after close to two years now. @Mikan Cool. I'm having her at 99 and will ready material but I'm low on heavy armor orbs. Will Awaken and level 2 versions of her to max since she is my favorite.